Being creative is one of the things i enjoy most in life. When i was going to my Disney audition last year, i made a Belle costume i took with me but never got to use acutally. 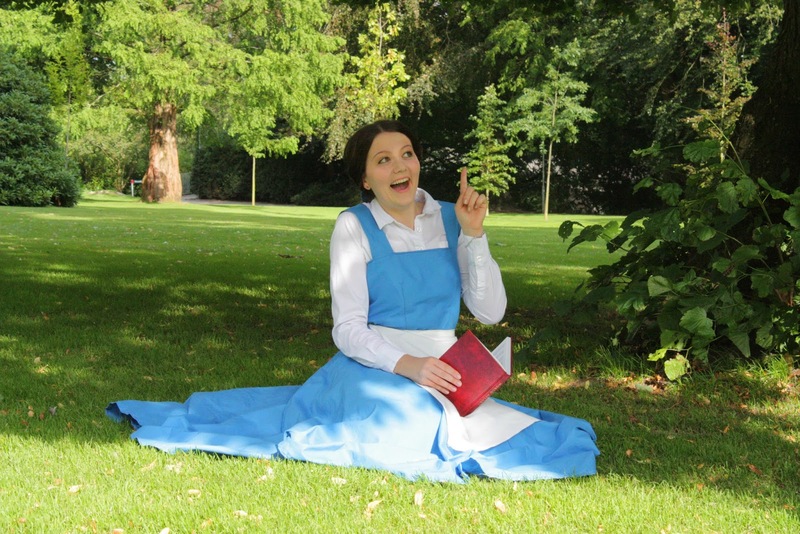 But i really loved making the costume and loved playing a character so i have 4 costumes now. One of them not quite finished. Before summer i made an agreement with my friends that we had to go on a photoshoot when the weather was nice and well... we live in Denmark so there was not many chances in the summer. 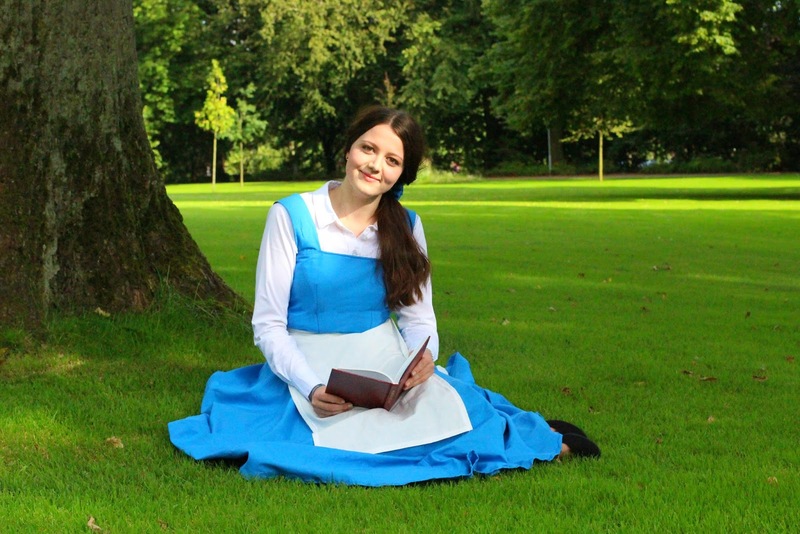 So in the end of August we went out on a photoshoot when i walked around town in my Belle costume. They did a really great job with my hair and makeup. I was a lost case i both now that i naver do my hair and pretty much only wear eyeliner. Both of them had a great camera with them and both serious pictures and silly picutres were taken. But if you want to see the best of the pictures please visit my DaviantArt gallery here.